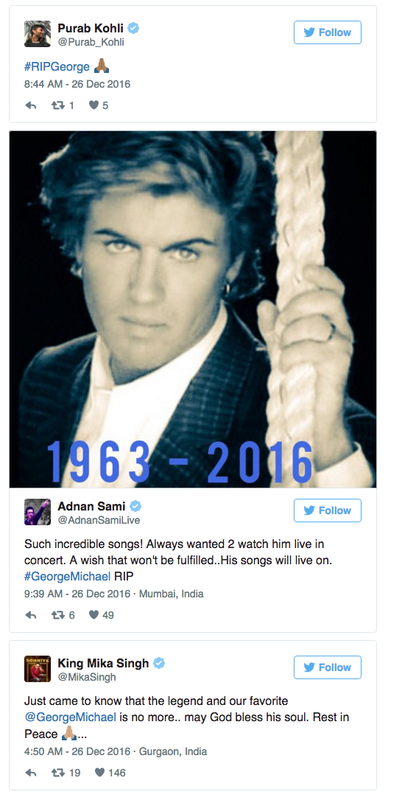 George Michael Passes Away At 53, Celebrities Pay Tribute! 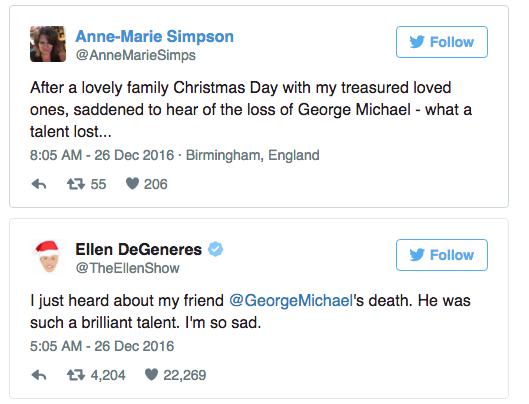 Home Editors Picks George Michael Passes Away At 53, Celebrities Pay Tribute! 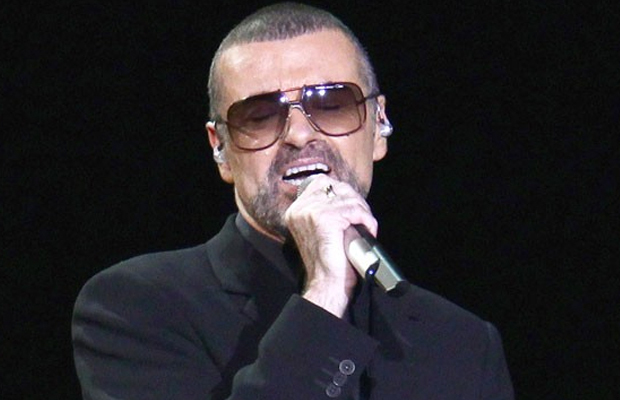 Legendary singer George Michael who has given us super hits passed away over Christmas at age 53. George who made his name with Wham! with Andrew Ridgely and gave a hit number with Careless Whisper, passed away peacefully. One of his most memorable hits till now remains the song Last Christmas. 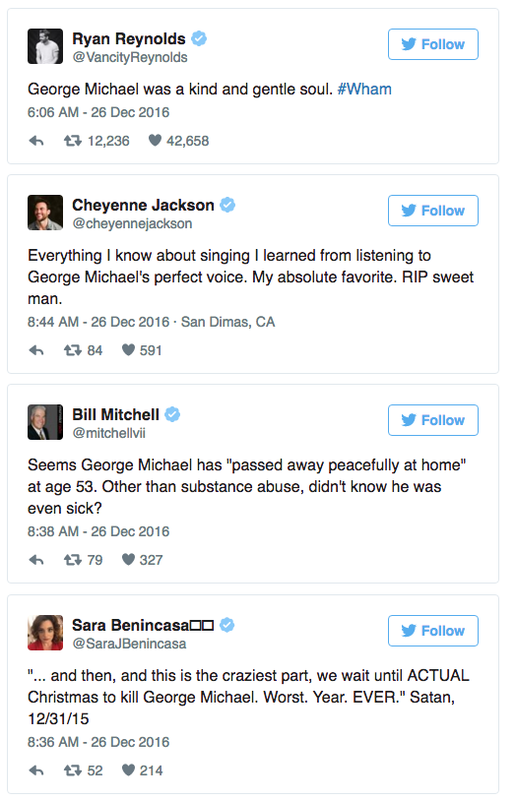 Celebrities have taken to Twitter to express their grief. Also Watch Video: Bigg Boss 10: Shocking! Priyanka Jagga BACK ANSWERS Salman Khan And How! Previous articleInside Photos: Kareena Kapoor Khan With Kids Sara, Ibrahim And Taimur At Christmas Bash! Next articleBigg Boss 10: VJ Bani’s Boyfriend Yuvraj Thakur Shares This Adorable Photo!